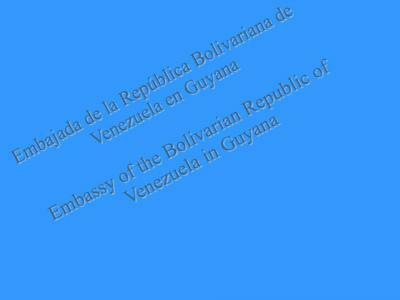 1.Produce Strategic Intelligence and fulfill particular missions that are given. 2.Contribute to the strengthening of the relations with the countries where they are accredited and in particular with the armed institutions. 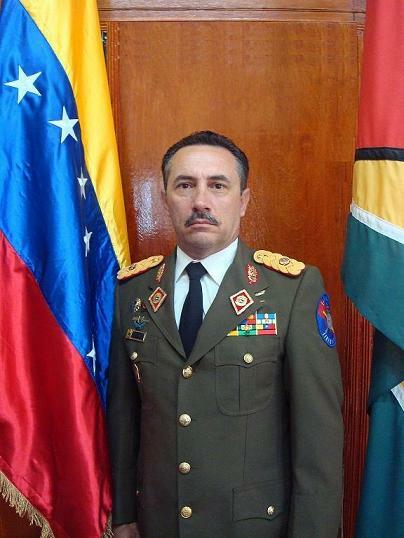 3.Assist the Head of the Venezuelan Diplomatic Mission with matters relating to our Armed Forces or Bolivarian Defense. 4.Cooperate with the Venezuelan Military personnel whether they are transiting or executing study Missions in whichever country they are located. 5.Attend ceremonies, visits, tours of maneuvers and military exercises to which they are invited. 6.Participate in theoretical and military conferences previous to the approval of the Ministry of Defense. 7.Realize gestures before the official dependencies of the country where they are accredited, relative to the cooperation of the Armed Forces of both countries, once it is designated for obtaining information relating to the Mission. 8.Look out for the administrative functions of the respective attachments. 9.Look out for the prestige of Venezuela specially the Armed Institutions.